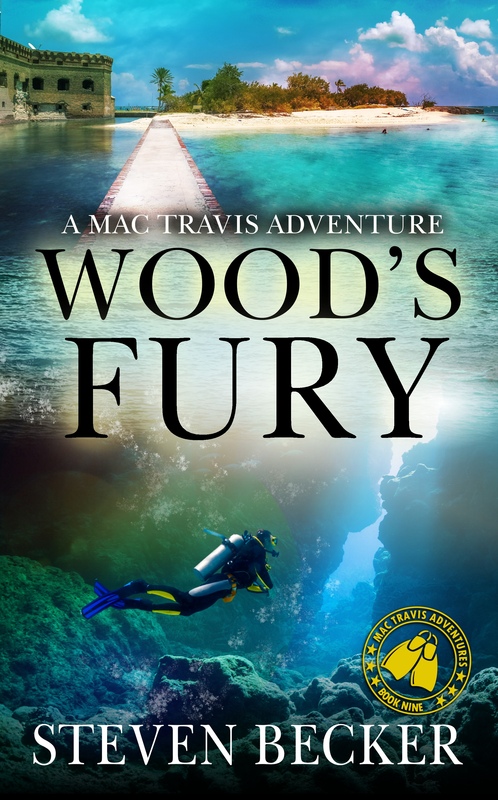 Living on an island, miles from the mainland, Mac Travis thought he could disappear. It was a simple life with no worries and fewer bills. Mac was content working his trap lines, fishing the seasons, and diving. That all ended when he and his mate found a turtle laden down with fifty kilos of pure cocaine floating in the Gulf Stream. What seemed at the time to be a simple rescue, entangles him in a web of deceit and lies. From Marathon to Key West and on to the Dry Tortugas, Mac has no choice but to find a treasure that is better left alone. Caught in a war between a father and son, Mac and his crew must weave their way through not only the dangerous waters of the Keys and the counter-culture of Key West, but a family history better left buried. Available to order on Kindle and paperback.